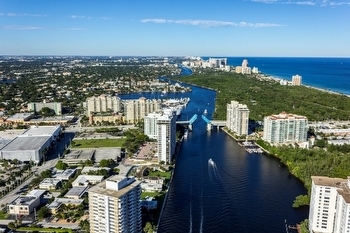 Fort Lauderdale welcomes Tortuga Music Festival once again and has some incredible talent performing from April 15-17 for a great cause. 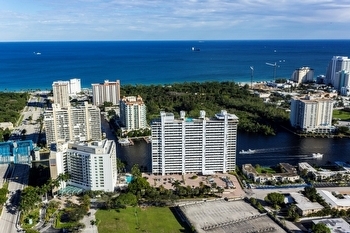 This festival takes place at Fort Lauderale Beach Park and offers live music, food, and all types of vendors with the overriding theme of protection of the ocean and species within it through Rock the Ocean Foundation. 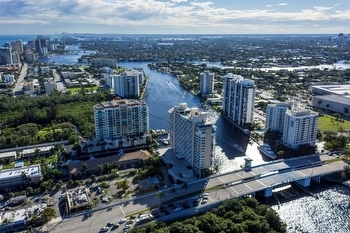 The headliners for this festival are Blake Shelton and Tim McGraw, however it is not exclusively country music with surprising feature acts including indie sensation Elle King and the classic funk outfit, Spearhead. 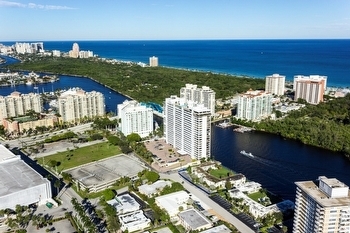 The lineup is available here, http://www.tortugamusicfestival.com/lineup/daily-lineup/, and ticket information is below, and if you are interested in some of the incredible real estate in Fort Lauderdale Beach, please contact me! 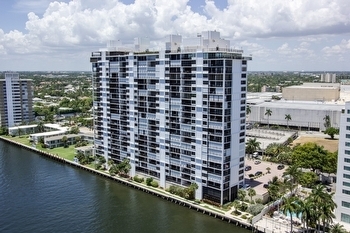 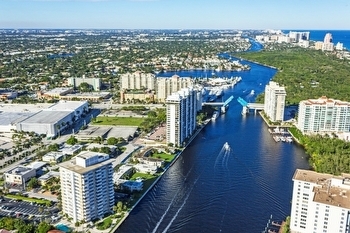 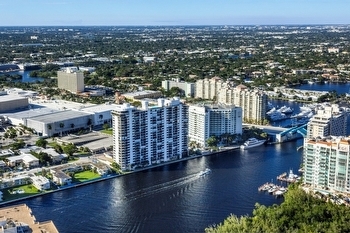 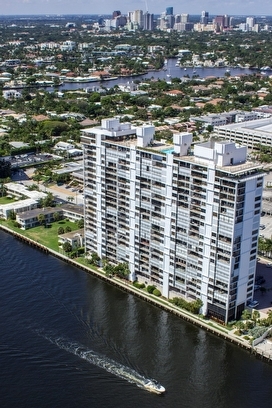 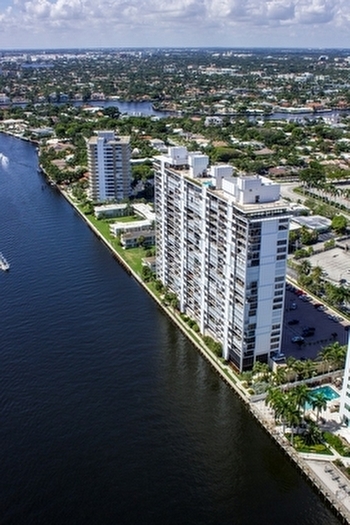 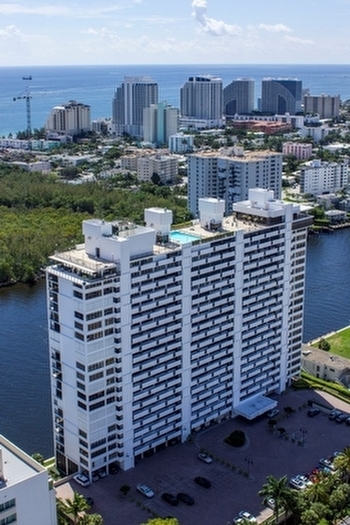 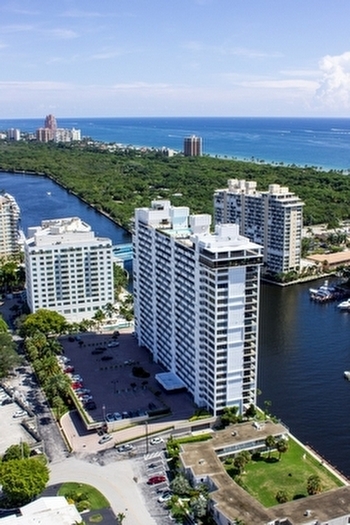 Summer is an excellent time to buy Fort Lauderdale Real Estate.